← 3D LCD HDTVs Spamming CES 2010! Well, CES 2010 was pretty darn big and 3 days of walking didn’t help me but it looks like Shinymedia bloggers got a good demo of Yogen Eco Chargers, good! I missed their booth because CES was just so freakin’ huge but next year I will be more prepared. You can get it here for $39.95 at the YoGenStore.com. Check out more interesting categories: Batteries, CES 2010, Earth, Energy, Featured Earth, Featured Gadgets, Gadgets, Recycle, USB. iPhone 4 720P HD Video Demo! 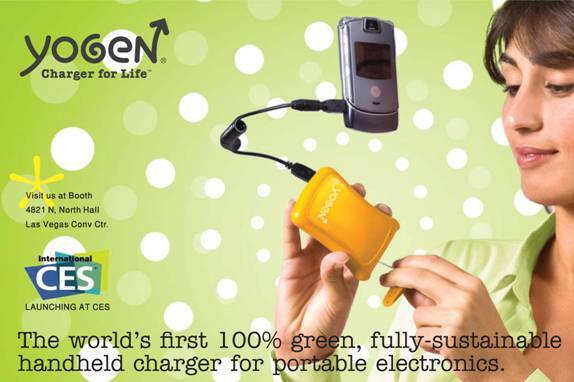 YoGen Green Gadget Chargers at CES 2010! Top 5 Christmas Light Shows! Projector DIY – How to Make a Mini LED Projector! 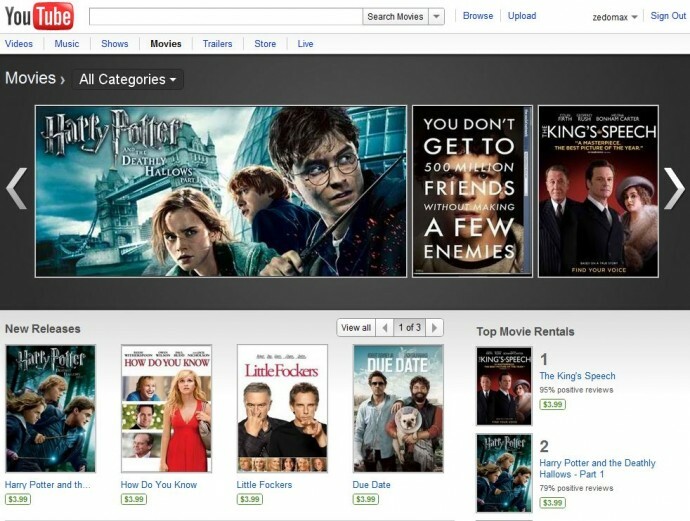 Firefox Hack – SiteHoppin Toolbar saves you 5 minutes of your Daily Web browsing time! Travis Pastrana 2010 New Year’s 250 Feet Jump! MARU Korean/Japanese Restaurant in Las Vegas Worth Checkin’ Out!